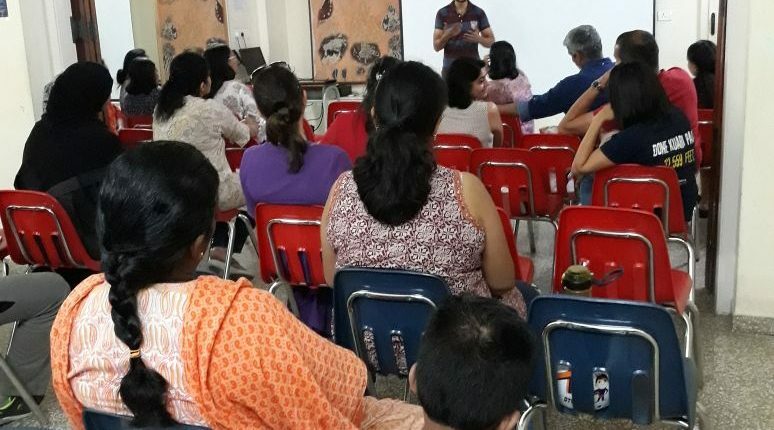 KC High recently conducted parent workshops on online safety and nutrition for kids. Mick Purcell, Head of School at KC High led the workshop on online safety for children and educated the parents on variety of topics. Raj Ganpath, conducted the workshop on nutrition for kids and it’s importance in today’s world. A large no. of folks from our enthusiastic parent community attended the workshops and made this a collaborative learning experience for all.